Every year, there are around 42,000 salmonellosis cases reported in US. But people estimate that the actual cases actually are around 1.2 million cases of salmonellosis. Most of them are under the radar because they are not diagnosed and reported. The people who have been infected with salmonella should get a help. If they do not care, it can come in acute stage. You can die if you have the salmonellosis untreated. Every year, there are around 400 people die because of salmonellosis. Find out another disease in facts about progeria. 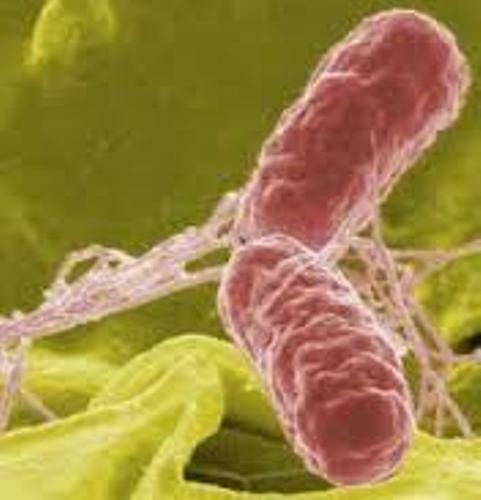 The contamination of Salmonella into human being occurs when you eat the food contaminated with feces. The poultry, beef, milk, and eggs are the foods which can be contaminated by salmonella. But it does not mean that salmonella cannot be found in other foods. You just have to make sure that the food are clean and hygiene. 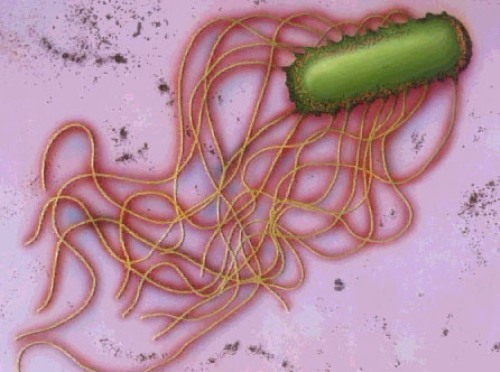 The bacteria have at least 2,300 species. 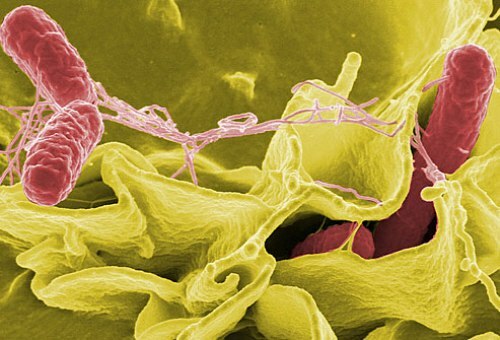 The most common cases of salmonellosis in United States were caused by Salmonella serotypes typhimurium and enteritidis. S. enteritidis can be found mostly in eggs and poultry, while S. typhimurium is mostly found in an animal origin food. 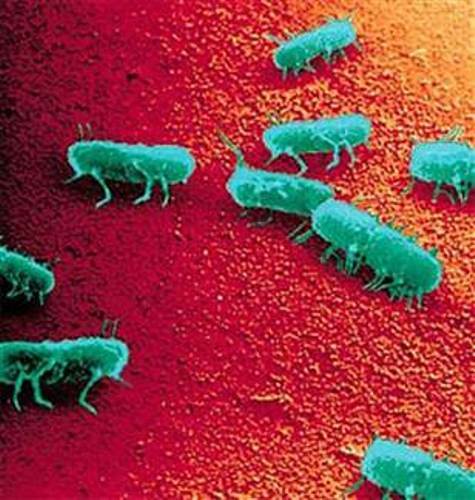 Salmonella Typhimurium DT104 is another type of Salmoballa. There are various foods which contain Salmonella Typhimurium DT104. Daniel Elmer Salmon was the American Veterinarian who discovered the bacteria. Besides diarrhea, there are many other symptoms of salmonellosis that you should concern such as fever, vomiting, nausea, and abdominal pain. The symptoms occurr within 8 to 72 hours after the contamination occurs. The mild case of salmonellosis does require any professional help. Within 3-7 days, the body gets better from the infection. The pregnant women, children, and people with low immune system and fetuses who are infected with salmonellosis can be in life threatening condition. 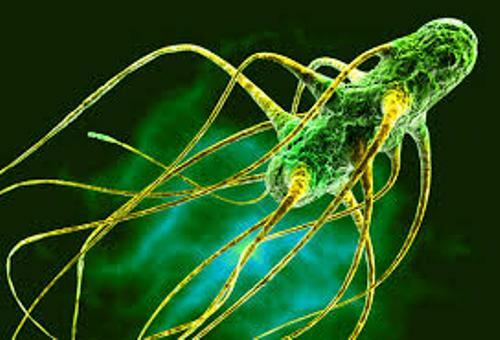 Get facts about bacteria here. Reiter’s syndrome can occur on the people infected with salmonella. The symptoms include joint pain, urination, and eye irritation. Do you have any opinion on facts about salmonella?